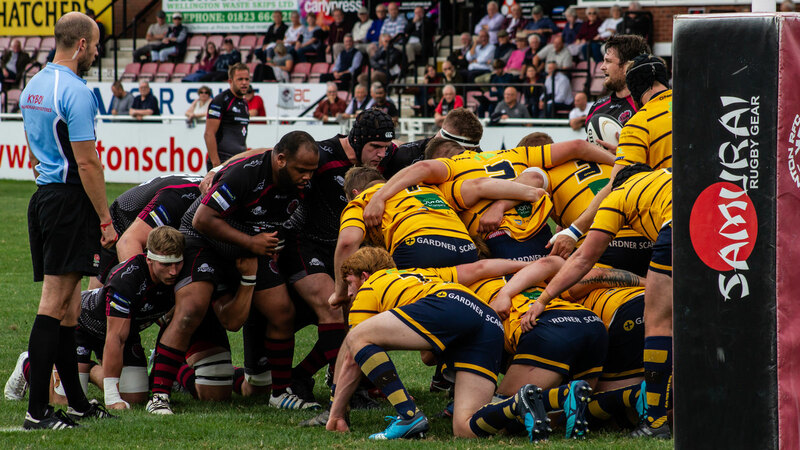 As the rugby season draws to a close, we reflect on our year supporting Taunton RFC and the Taunton Titans. 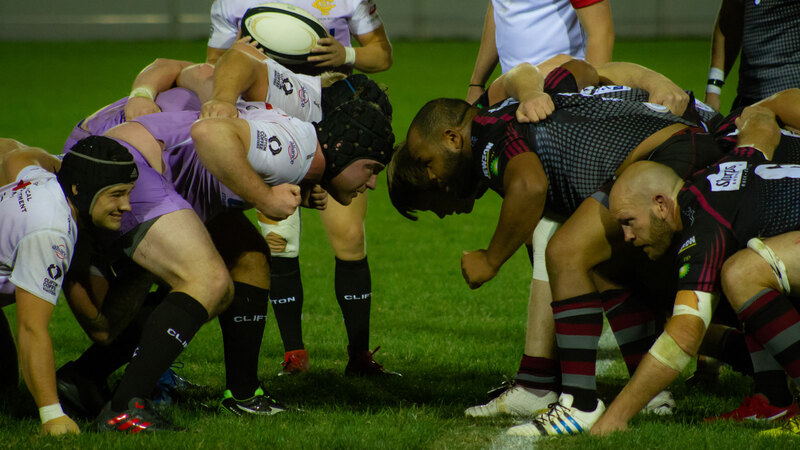 Last Saturday was the last home match of the season for the Taunton Titans against Dings Crusaders, (a 32 - 30 win for Taunton) ushering in the end of the rugby season for 2019. 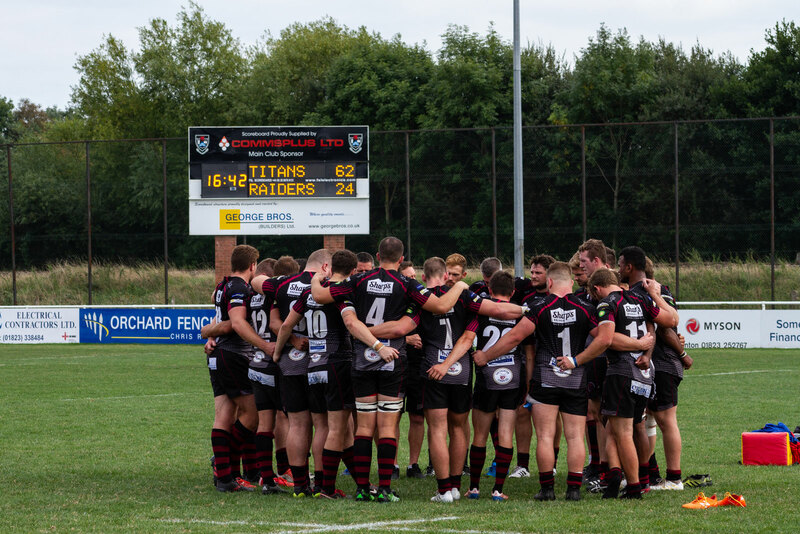 It's been an exciting year for Commsplus and Taunton Rugby Club, from the beginning of the season last year, we've worked closely with Taunton RFC to support their 1st XV team (The Taunton Titans) as well as the club as a whole - right down to the Junior Sections. In October 2017, Steve Collard, Commsplus Managing Director, signed a deal with Taunton RFC, officially renaming Taunton's playing grounds to the 'Commsplus Stadium'. Since then, Commsplus has worked closely with Taunton Rugby Club to bring rugby to the community and support the teams, from the youth side, right up to the National League team, the Taunton Titians. Read our full article about the renaming of Taunton Rugby Club here. The start of the 2018 Season in September saw a bold move from Collard, as he took control of Taunton Rugby Club as the new General Manager. Steve's drive and ambition for the club has never stifled, with Commsplus being the main Sponsor for over 9 years. When Steve first began his stint at the club, he commented, saying "Money was being wasted and it’s my intention to see the club being run in a more businesslike manner. "[Taunton Rugby Club] has a turnover of £850,000 and makes a good profit, but you can’t run a club with a management committee meeting of 15 or 16 people once a month. Before the season began, the Taunton Titans new rugby kit arrived at Taunton Rugby Club. Proudly sporting the Commsplus Logo front and centre, the new kit gave the Titans a new look out on the pitch, with a sleek new colour for their away games. The new kit was supplied by Samurai Sportswear and showed off the prowess of the Taunton Titans on the pitch. It was thanks to the generosity of Taunton Rugby Club's sponsors, including Commsplus, that the Titans were able to upgrade their kit. Along with Commsplus, Otter Plumbing, Taunton School, Taunton Fabrication, A1 Windows & Doors, George Bros. Building & newcomers The Taunton Cider Company all features on the Titans brand new kit. As the official games began in September, the Titans started strong, winning their first six games of the season. The first game of the season against Worthing Raiders saw a 62 - 24 win to the Titans, launching their fantastic season. This was swiftly followed by a second win away against Redruth in Cornwall. The following was a derby match. 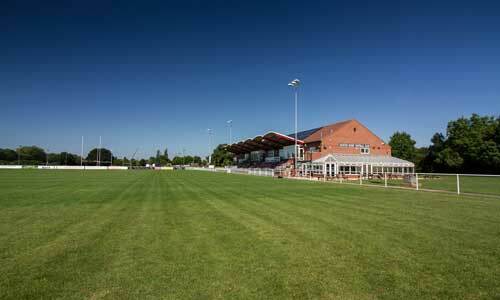 Played at the Commsplus Stadium against the local rivals, Clifton RFC. In an unusual set up, the Clifton vs Taunton game was played on a Friday and at night. This highly anticipated derby saw record crowds at the Commsplus Stadium - with over 1500 people attending the match. This record gate number brought a buzz to the evening's atmosphere, with punters supporting Taunton as well as some of Clifton's local fans in attendance. 'An evening under the lights' really showed what Taunton Rugby Club are capable of - a fantastic display of how the community at Taunton Rugby can put on a fantastic event. After a hard game, Taunton pushed through and went on to win 36 - 13 against Clifton. With Steve at the helm, Commsplus commissioned two brand new websites for Taunton Rugby Club. 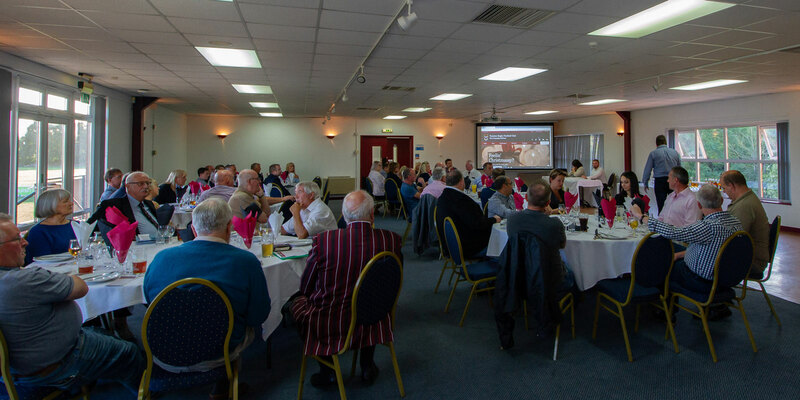 The first, for Taunton Rugby Club's conferencing and venue hire - something Steve was keen to push heavily as a further method for supporting the Taunton Titans as well as the Warriors, Wanderers and the Youth side. 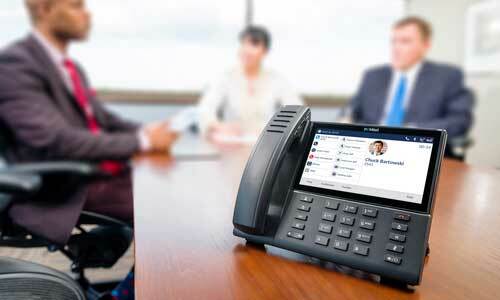 Accompanying the Taunton conferencing was a brand new website for Taunton Rugby Club. Taunton Rugby's new site gave fans and sponsors alike a new place to go for all things Taunton Rugby - the latest news, match reports, images, information, membership, youth and more. As the season raged on, Taunton stayed within the top 5 of the league table; keeping consistent and strong throughout. Soon Christmas and the New Year passed, and on the 19th January 2019, Commsplus sponsored a match at Taunton Rugby Club. 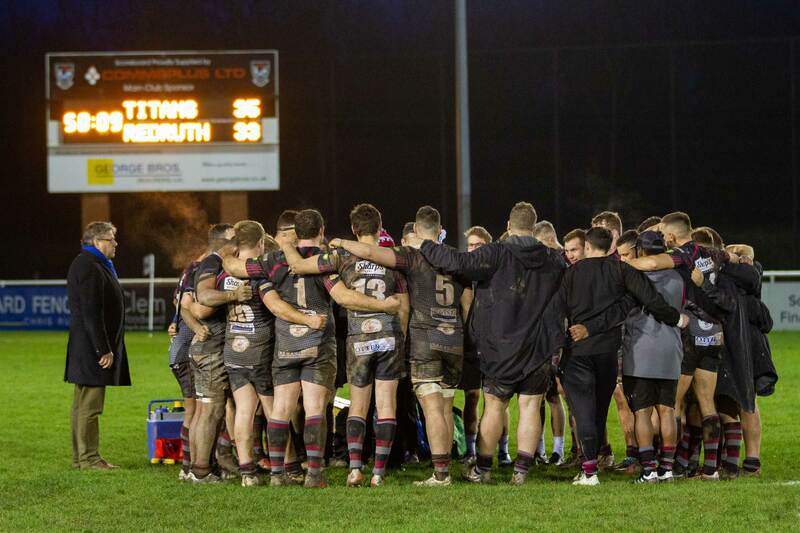 Our match sponsorships enable us to further support Taunton Rugby Club and show our support for the Taunton Titans. The match was against Birmingham and Solihull and was won by Taunton 27 - 17. It was a pleasure to host the match, with the whole Commsplus team in attendance watching the game from the Commsplus Mobile terrace. 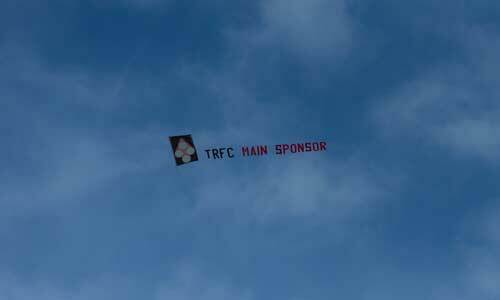 As the season continued, so did the support for Taunton Rugby Club. With sponsors, fans and the community rallying around the team all through the season. 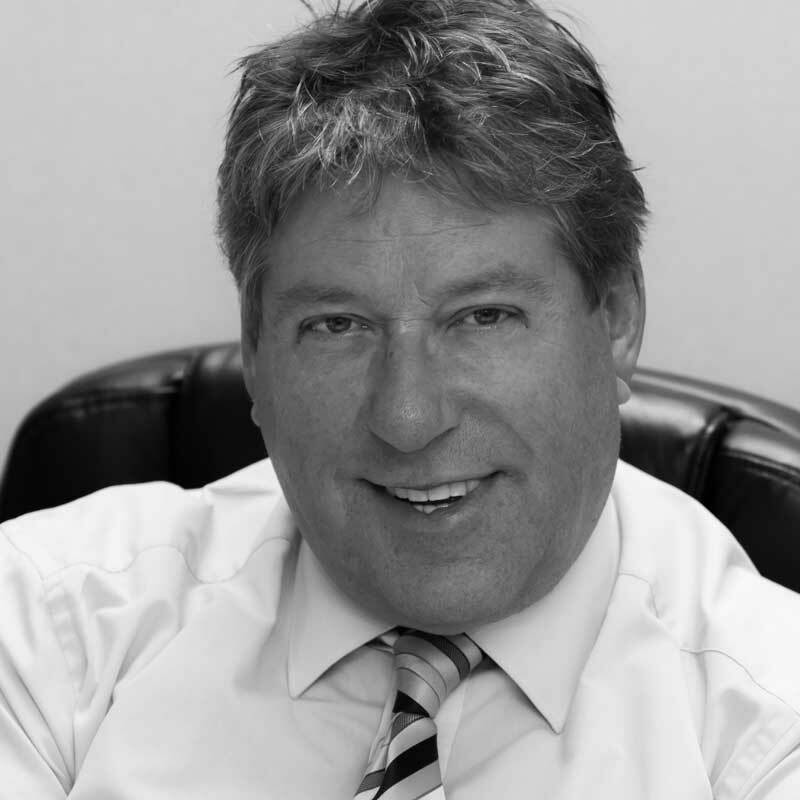 Commsplus Managing Director Steve Collard commented, "It's been a fantastic rugby season. I've greatly enjoyed supporting Taunton, both as a sponsor and as a fan. "My time as general manager enabled me to get a hands on feel for the club, the staff and the community that supports Taunton. "If there is one thing that this season has shown me, it is that the fan's passion for both the game and the team never dies. The support from the generous sponsors as well as the local community and the dedicated team at Taunton is truly what makes it special. "I would like to congratulate everyone at Taunton for their participation this season - from the juniors to the Titans, from the staff to the fans and from the committee to the sponsors. 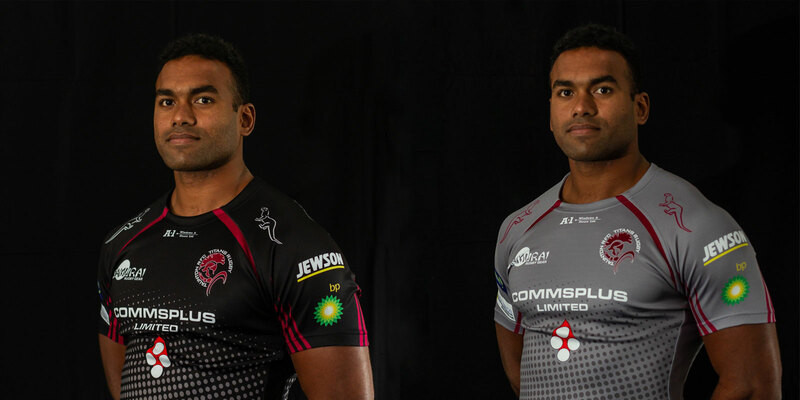 "I am proud to have the Commsplus logo on the Taunton Rugby Club shirts - roll on next season."